How important are white, bright teeth to people these days? The answer to that question is evident in large part based on all of the home whitening products on the market. Teeth whitening procedures are also the most requested cosmetic treatments at dental practices across the country. Since you have so many alternatives, does it really matter which one you choose? Yes, if you’re serious about flashing your absolute whitest smile! Whitening products targeted to the consumer over the counter must, by nature, be safe and easy-to-use. This means that product strength will be limited to prevent tooth damage that could happen without proper guidance in using professional-strength formulas. When you choose a dental practice for whitening, the professional systems typically produce better results than home solutions, but as with any product, some systems work better than others. Dr. Day and the team at Austin Smiles choose the KöR® whitening system for consistent, cost-effective, and superior results. The bleaching solutions used in many over-the-counter teeth whitening products is often the same as used in dental offices, but in greatly diluted strengths. These bleaches are harmful to gum tissue, and since bleaching trays in home kits are one-size-fits-all, professional-strength products are simply too risky to use without training and experience. Not only are your gums at risk, your teeth could be damaged as well. However, a home system that works in conjunction with dental office whitening, using trays custom-fit for your mouth, can be a terrific way to extend the benefits of your dentist’s whitening treatment. The KöR system offers products designed for home use for precisely this purpose. 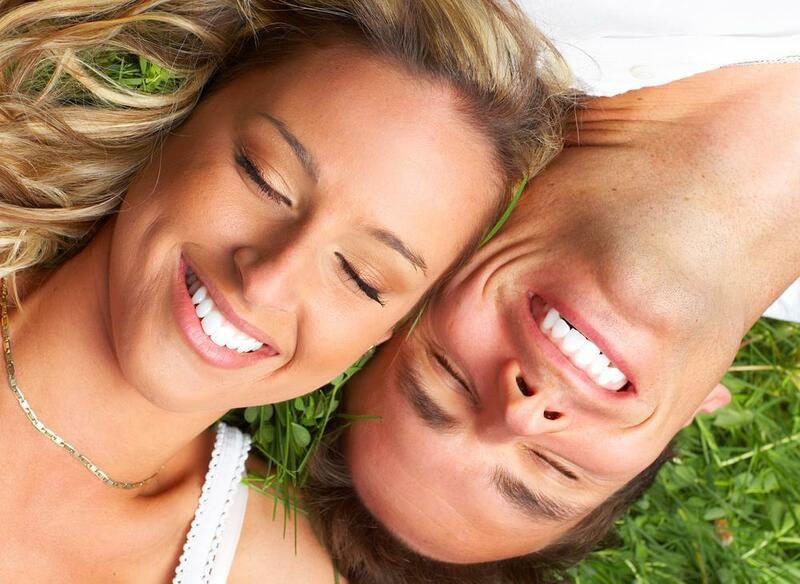 The success of a teeth whitening treatment depends on a wide range of factors. These can include your intrinsic tooth color, your diet, the stability of the whitening agents, and even how easily your teeth stain. For effective, long-term whitening, these factors must be balanced or optimized to produce effective results. By nature, whitening products are unstable. Oxidation is the chemical process behind bleaching, and to accomplish it, whitening formulas contain substances that can quickly change the ion balance of your teeth as part of the bleaching process. The KöR system uses whitening agents that are refrigerated from the moment they’re manufactured until they’re delivered to the dental office. This maintains bleaching capability better than unrefrigerated whitening systems. KöR recommends using an accelerated maintenance program for continued whiteness. Following up your office treatment with KöR home care can address future tough-to-whiten issues such as tetracycline stains. This program follows a descending-use schedule until you’re using the KöR home care system just once a month. This essentially makes a single KöR dental office treatment last for years, even permanently, making your bright smile an ongoing winner. Compare this with the annual treatments that some other dental office solutions require. There’s no doubting the impact of a bright smile. Contact Austin Smiles by phone or by using the online booking tool to arrange your consultation to find out more about the KöR teeth whitening system and what it can offer you.